Like its competitor, the Omega now has an option for electric doors in place of purely mechanical ones. “They offer new possibilities in terms of electronic monitoring, reversing and preventive maintenance,” says CWA. For night operations, passive lighting can emanate from a ceiling panel, underneath benches and outside the bumpers for increased safety and style. Solar panels for charging batteries that some features require can be hidden along the upper frame to look like extensions of the windows. 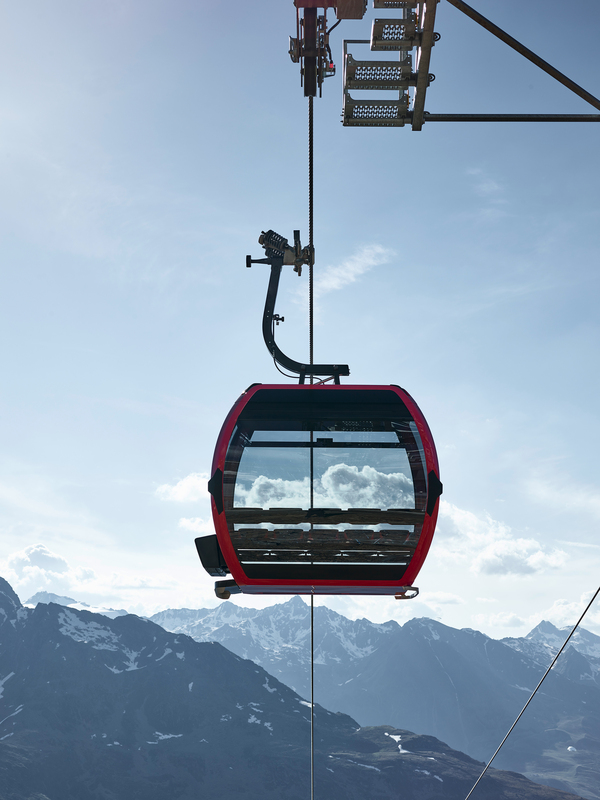 Gondolas are going up at the fastest pace ever because of their versatility and broad appeal. The introduction of Omega V caps an amazing period of innovation by both major cabin manufacturers, with Symphony 10, Taris, Diamond Evo and now Omega V all launching in a span of four years. CWA has gone live with a configurator demonstrating the multitude of options available to Omega customers. You can make your own selections and take your cabin for 360 degree spins both inside and out. 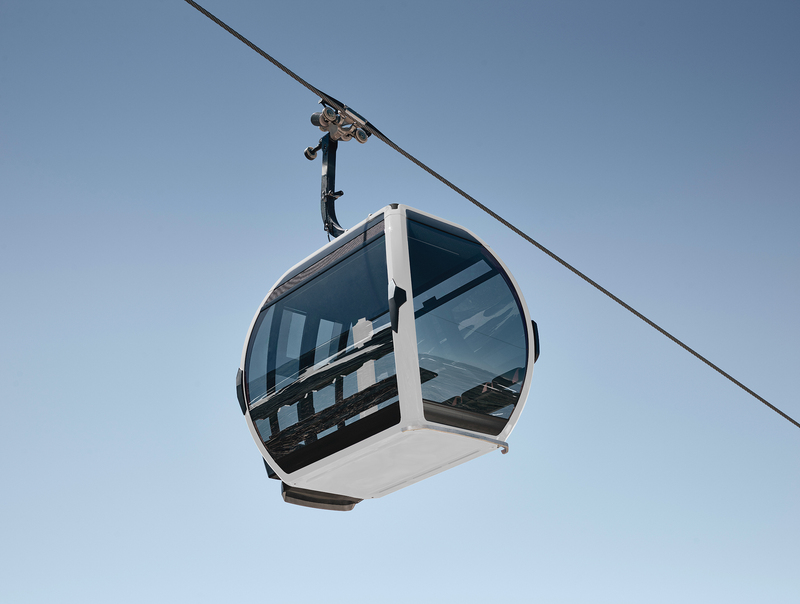 With a bunch of North American gondola projects in the pipeline, where would you like ride the new Omega? 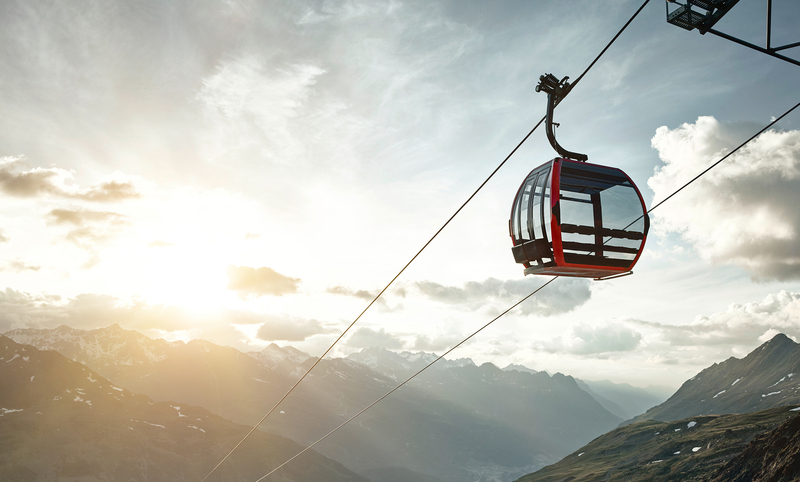 Will this be used on all gondolas going forward or is it only going to be the “premium option” like the D-Line is for the lifts themselves? 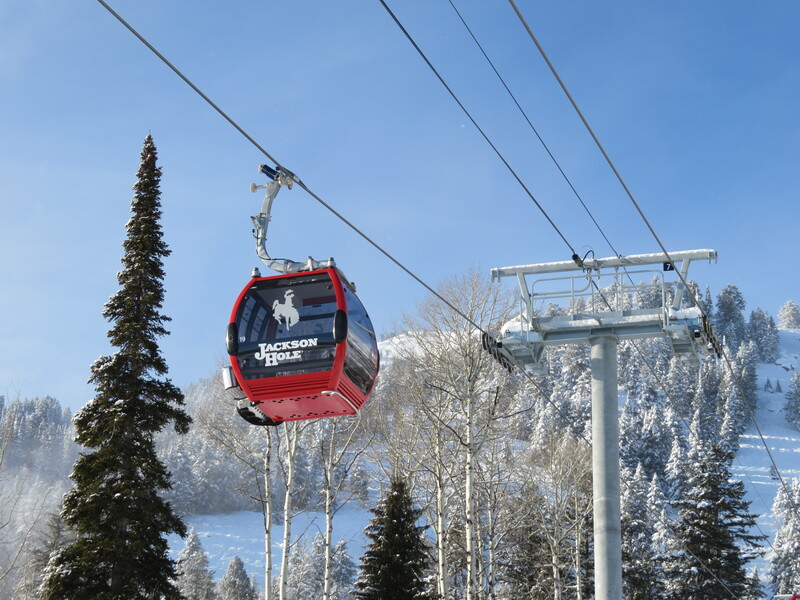 Big Sky and Beaver Creek both have possible gondola installations in 2019 or 2020 and either one could be the first to use this cabin design. I asked Doppelmayr about compatibility with non-D-Line lifts, the future of the Omega IV and whether there will be other sizes besides 10. I will update this post with anything I learn. I would figure that they are all purpose, since Omega IV doesn’t show up anywhere on CWA’s website. Irrelevant but Peter, I think you have a twitter roast off between ski resorts to cover in the next news roundup. I found it hilarious. Especially the way that whistler was shut down! Wait what? What happened? Who was arguing? Hey peter, do you know if there is an image or chart comparing all 5 versions of the OMEGA cabin? I’ll give it a shot based on North American gondolas. All the Omega V images are rendered, right? It looks to me like they quietly put a few of these on the Kirchenkarbahn for photos. The poor models apparently had to suit up in ski gear in the middle of summer! 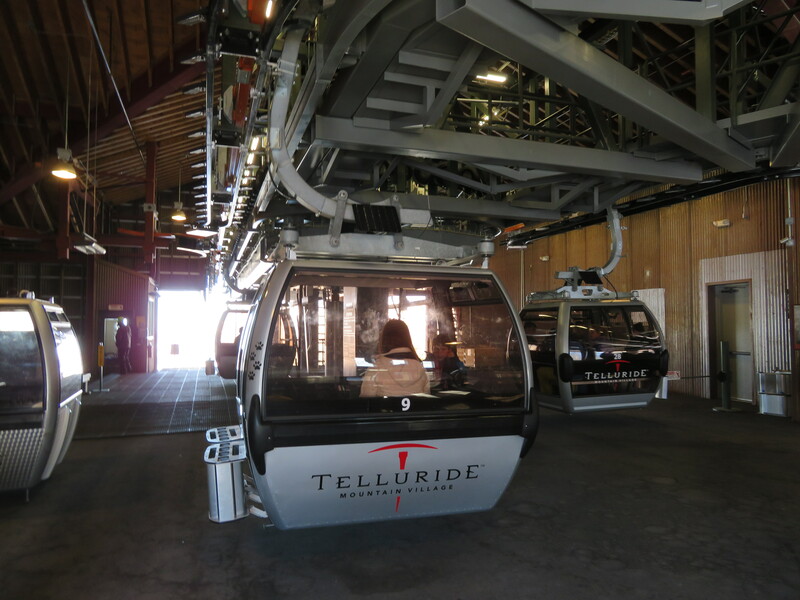 Do you think that Big Sky will use these cabins for the new gondola in 2020? Telluride has aspirations of a Sunshine gondola? On a side note, I forgot that Eagle Bahn is getting pretty old. It’ll be sad to see the X cabins go though. I don’t believe the Whistler Creekside new gondola is more than a drawing on a future plan yet… I would love that, and Bagel Bowl Chairlift. Mainly as its a ski-in/out from my house..
Are there plans to replace Silver Lake Express with a gondola? Peter, are you referring to an actual replacement for Creekside, or the planned Orange gondola. The pre-Vail master plan has a third gondola out of Creekside to the Chic Pea. It also shows a fourth one from Creekside called Big Timber to Bagel Bowl. Strawberry Park for Beaver Creek: is that to get better access to the new McCoy Park proposed area? Right now Strawberry Park Quad isn’t fully utilized as it is, but with new beginner/family terrain at the top I guess there’s increased demand? Not sure if you mean a completely new main gondola at Loon, or the Riverwalk Pulse Gondola. It seems very unlikely that Boyne will replace the main gondola (although they really need it), but the pulse gondola should have the new cabins. Unfortunately, it will not be open to the public. 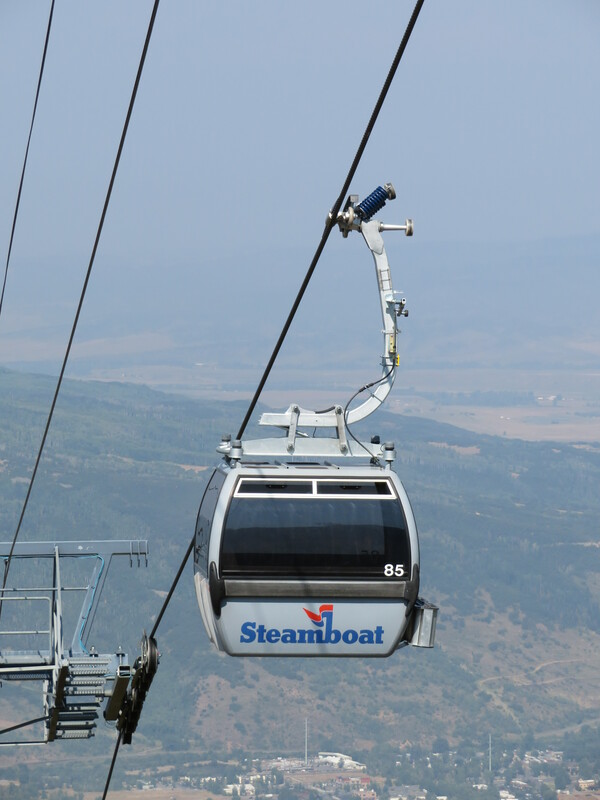 If it’s ever built, the Albany gondola will probably be a D-Line with the new cabins as well. Vail has made no plans public but Born Free is a 1988 and Eagle Bahn 1996 with a ton of hours so they will need to do something in the coming years. 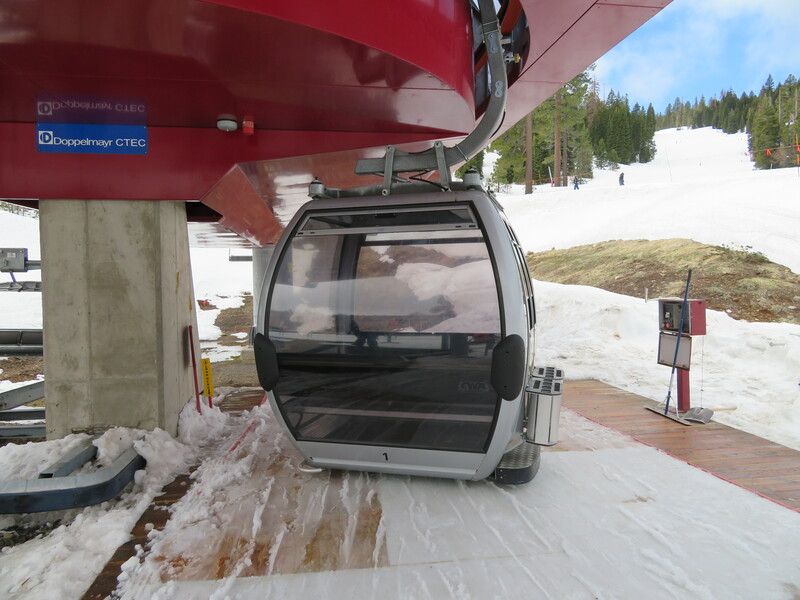 Whether that’s a Steamboat-style upgrade or new lift(s) will be interesting to follow. I expect Born Free to be replaced by another 6 pack as has happened with all the other CLD-260’s at Vail (Except Vista Bahn). Right now, Born Free has a capacity of 2800/hr and Eagle Bahn has a capacity of 3000/hr. A Born Free replacement would likely be 3000. Game Creek is the next CLD-260 to be replaced which will happen in 2019. That leaves Born Free and Orient, but I have no idea which one would be replaced first. My guess is Orient because it serves terrain that people lap all day rather than being a backup out of base lift. Only after that are the CTEC’s going to be up for replacement, and the oldest one is from 1993. I’m guessing this doesn’t happen until at least 2025. I’m assuming Game Creek, Orient, and Born Free are replaced in 2019, 2020, and 2021. After that, I expect them to take a break or install lifts where there isn’t one already like Sun Down Bowl before replacing the CTEC’s. As important as it is, it’ll be sad to see the CLD-260s go. They’re a really cool piece of old tech. As I said before, its the same for Eagle Bahn, especially with those pretty unique cabins. I only know a few other gondolas with those cabins. I think they should replace Orient with a new lift. 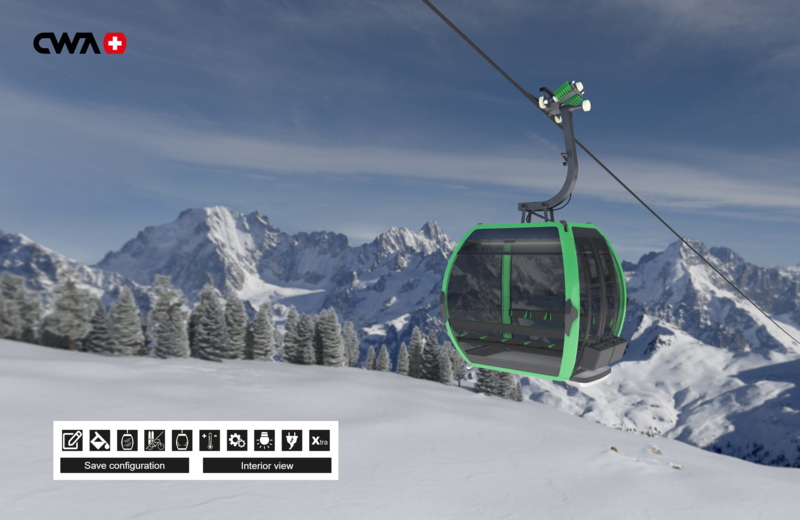 A realignment of the lift would be great as you have to take a long catwalk to get to the base of the lift after you ski Poppyfeilds, you have 5 minutes of pulling. Maybe they could make it start at the end of Poppyfeilds where Sweet and Sour comes out. They could bring it to a new location. That would mean that they would have all skiiers from Mongolia Bowl come out and go to Teacup. Another idea is to install a triple chair back there and you could lap it. If Vail replaces Orient I would like to see a bubble 6 chair back there. Is it just me or do the Omega Vs look much wider up high than the IVs? It’s certainly not a bad thing, but from the picture Peter posted in a comment above, it looks significantly wider at about shoulder-height. I think that it’s because Sweetwater is a D8G, whereas the sample Omega Vs are all D10G. The video in this post has been updated with the English version posted today.